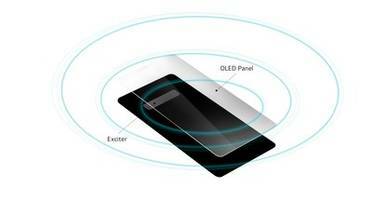 Consists of 12 different models that cover a broad range of frequency bands from 10 MHz to 3.5 GHz. Includes low noise figure levels from 0.8 to 1.6 dB, high-small signal gain ranging from 25 to 40 dB and low VSWR levels from 1.3:1 to 1.5:1. Ideal for radar systems, EW applications, military/microwave radios, wireless and satellite communications and test instrumentation. 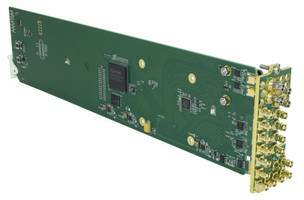 9914DA-4x16-XPT-12G provides the advantage of its flexible crosspoint routing for 4K and 8K signals. 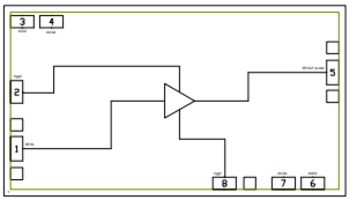 Provides four input channels that can be crosspoint-routed to 16 DA outputs. Quad-input capacity supports 8K quad-link content over 12G-SDI interfaces. 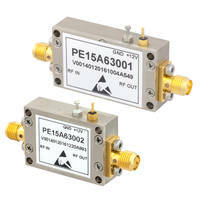 Gain flatness over the DC to 8 GHz frequency range varies by only ±0.5 dB. Provides 17 dB of gain, +43 dBm output IP3 and +31 dBm of output power at 3 dB compression, while requiring only 410 mA from an 11 V supply. 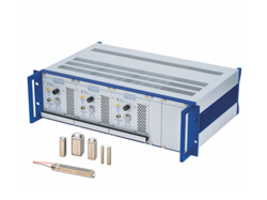 Ideal for EW, ECM, radar and test equipment applications. Offered with 9.5 and 19 in. racks for 1 to 3 channels piezo driver modules. Delivers sink/source currents up to 10 A and output voltage swing of 160 V-pp. 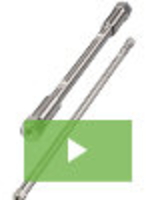 Suitable for operating fast switches, valves, micromachining and micro-dispensing equipment. 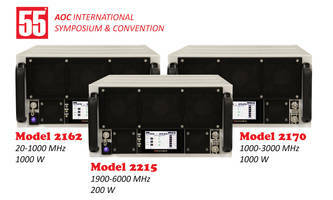 Comes in two standard versions with a maximum bandwidth of 20kHz and 3kHz. Delivers up to 1200 watts of peak power, provides current up to 10amps and output voltage -30V to +130V. 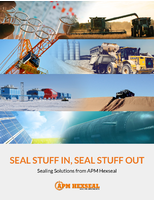 Temperature sensor input provides overheating protection of piezo actuators. 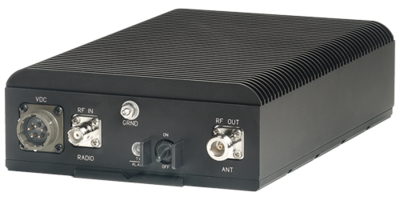 The CMD292 Distributed Driver Amplifier delivers a gain of 13 dB with a corresponding output 1 dB compression point of +27 dBm. It delivers an output IP3 of +33 dBm at 15 GHz. 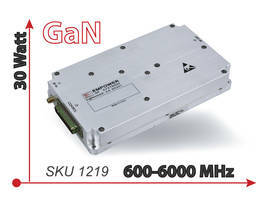 The device is suitable for applications requiring broad bandwidth, high output power and high linearity.